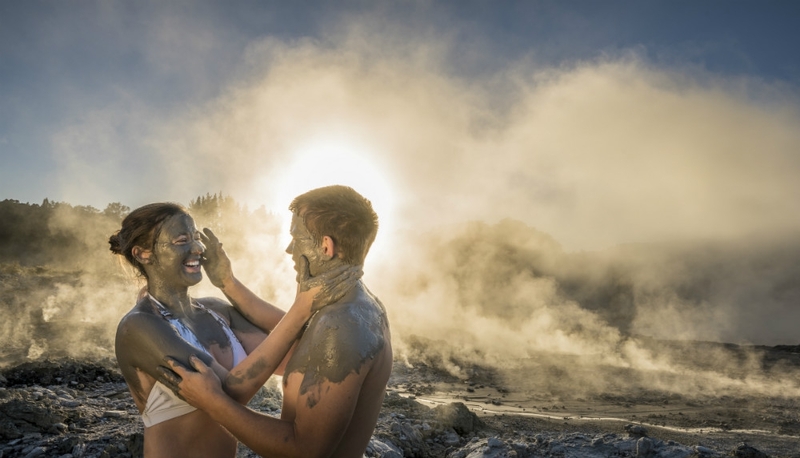 Come to Rotorua for Spa & Wellness and you'll be spoiled for choice. This is the place to discover natural springs, hot spas, mud pools and every beauty treatment going. Bring your wallet, because the choice on offer here is endless. Spa & Wellness in Rotorua is 5-star all the way. Most hotels have their own top-class day spas and mineral waters, but go 10 metres in any direction and you'll find a wealth of excellent facilities. The Polynesian Spa is a must Spa, whilst Hells Gate a little south of the city, offers pampering right in the middle of a volcanic valley. Located on the corners of Te Ngae & Tarawera Roads, Anytime Fitness allows members to workout at any time of the day or night with members' own security-access key cards.